Tired of store bought face washers that are just not helping? It’s time to treat yourself to an amazing facial that will leave your pores dirt-free. While Hairoics is an incredible hair and spa salon on the Outer Banks, we also offer luxorious facials so that you can feel great in the skin you’re in. 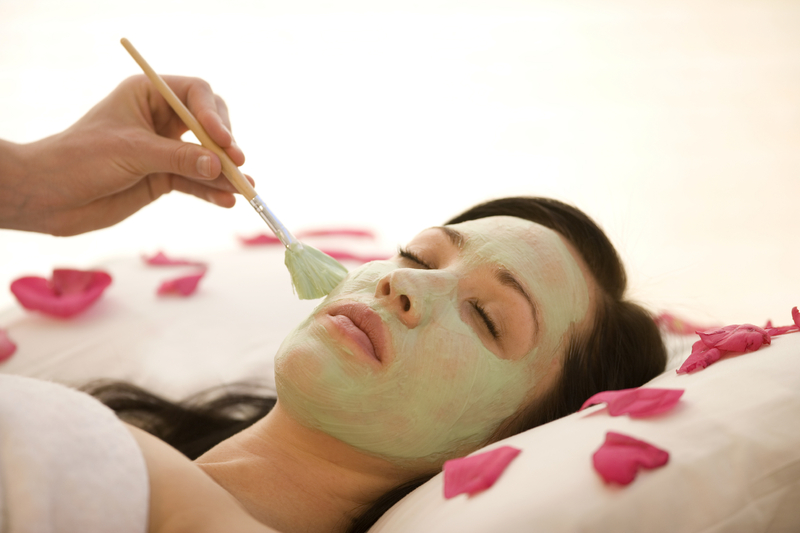 Customized Facial: this unique treatment is a “crème de la crème” facial. Here, our experts will help you choose between anti-aging, acne, or retinal facial treatments to fit your personal needs. After this specialized treatment is the relaxing hand and foot massage plus a paraffin dip for a total of 90 minutes! Vitamin C and Sea: It’s a classic European facial offering the finest skin care therapy. It’s an amazing combination of pure Vitamin C crystals and antioxidants that will rejuvenate your beautiful skin through cell renewal. This restored look of health lasts 50 minutes. Teen Facial: includes a skin analysis, exfoliate, cleansing, face-mask, and massage. Plus our experts will give you great recommendations to keep you face beautiful for the future. This treatment lasts 50 minutes. Express Facial: if you don’t have time for a long sit-down, then this is the treatment for you. For 30 minutes, you’ll get the basic cleansing, mask, and moisturizing treatment. These are just some of the amazing treatments that Hairoics offers at the best hair salon on the Outer Banks. If you’re in desperate need for a facial, or when you just want to feel your best, call us today and schedule an appointment for the best facial of your life. And remember, if you’re feeling down, we also after irresistible body massages plus manicures and pedicures so that you can leave the salon feeling gorgeous! Holiday Hair Care on the Outer Banks! Plan a Princess Party at Hairoics! Bikini Contest on the Outer Banks! The Before and After Hairstyle for Allie at Hairoics! Choosing the Perfect Hairstyle for Your Wedding Day!